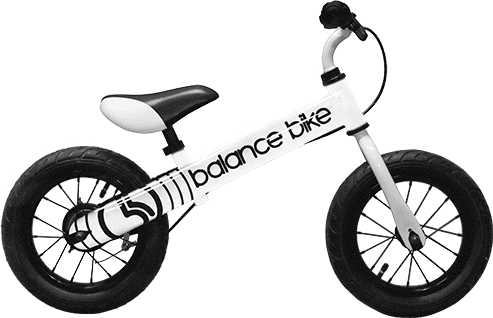 We make some of the best 12" balance bikes for toddlers. 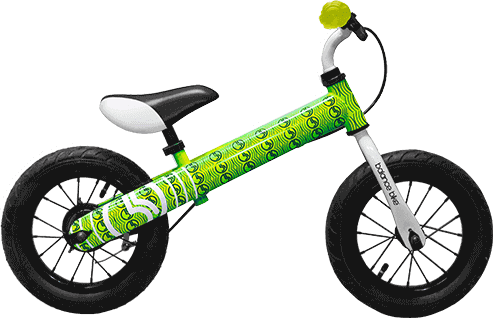 Our push bikes are a safe, fun and faster way for kids to learn how to ride a bicycle. for kids starting to learn to ride bikes." Each bike features a 12” durable metal frame equipped with inflatable rubber tires and rear hand brake. 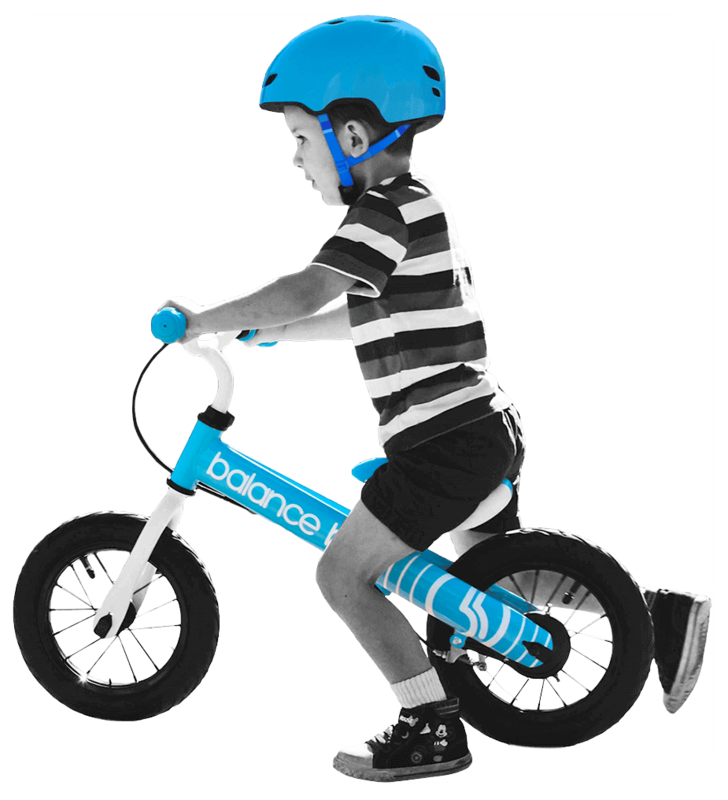 Why are balance bikes the best first toddler bike for your 3 year old? 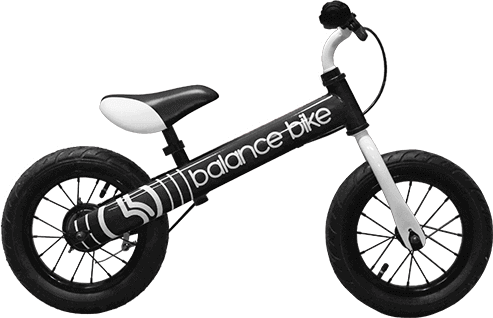 Balance Bikes are made for children ages 3+ and are available in 12” metal frames with six different color options. Our metal toddler bikes come with rear end handbrakes. 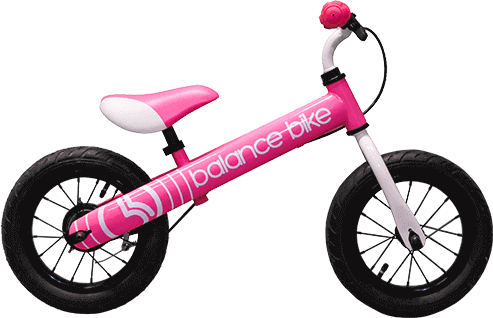 With a push bike, children are able to focus on the most important part of riding a bicycle…balance. If a child learns how to ride on a pre-balanced bicycle such as a bike with training wheels or a tricycle, they become too dependent on them and develop bad riding habits. In addition, these riding styles don’t offer the same riding experience as a Balance Bike. They can easily get stuck on gravel or corners causing frustrations for kids. A push bike is made to ride exactly like a bicycle, no getting stuck on rough terrain or trouble turning corners. One of the great things about push bikes is that they allow each child to learn and progress at a pace that they are comfortable with. As kids gain confidence, they will feel encouraged to balance on two wheels. If they ever lose balance, they can simply place their feet back on the ground. 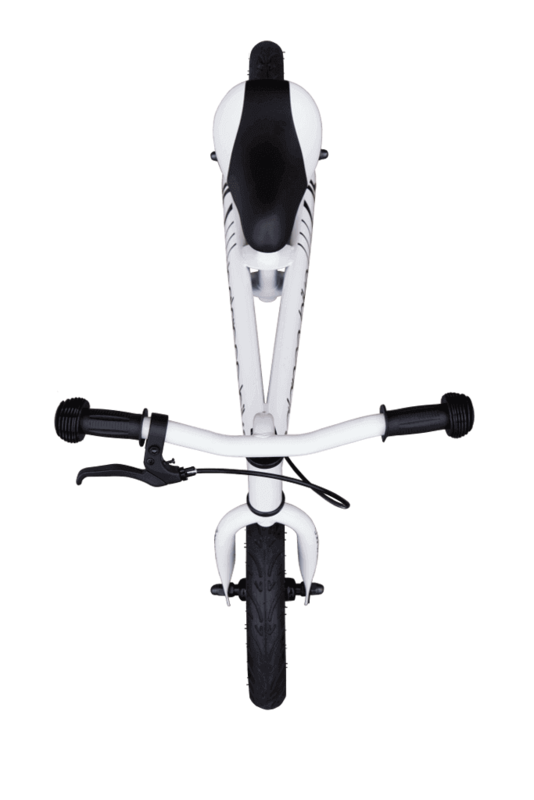 The ultimate goal with any kids training bike is to help kids make the transition from their first bike to a bicycle. With these toddler bikes, that transition is made almost effortlessly. Not only will children love practicing, but they will have control over safety and be able to take charge of their learning speed.